Chandigarh Cabs are available on Chandigarh airport 365 days / 24 hours. Cab booking procedure is very easy & simple as 1-2-3. Cab will reach on your location. All cabs have air conditioned, verified & well uniformed drivers etc. 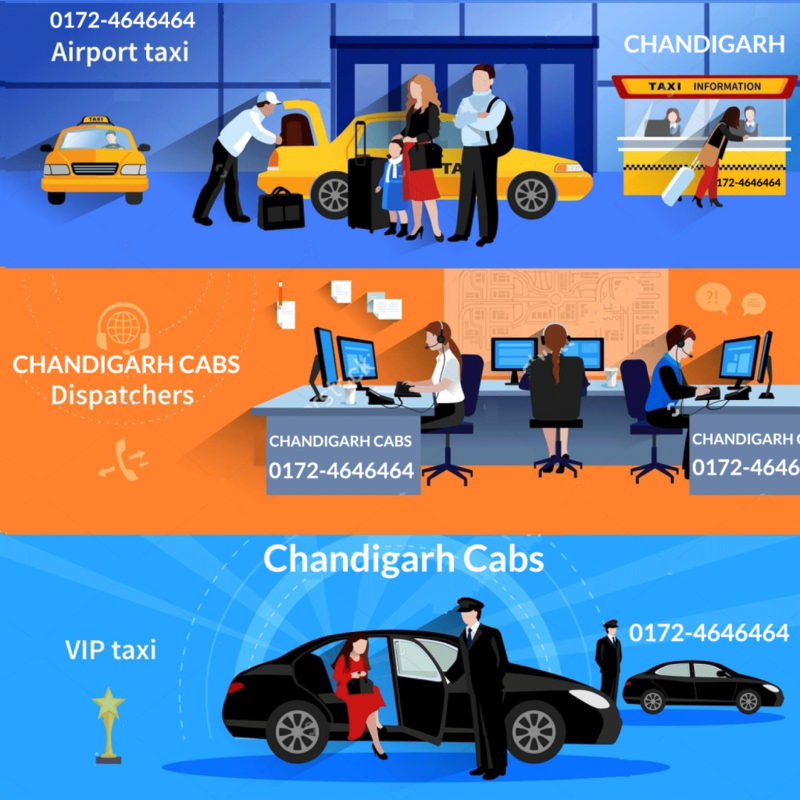 We are the one of the cab company which have approved to run cab services in tricity by Chandigarh Government.